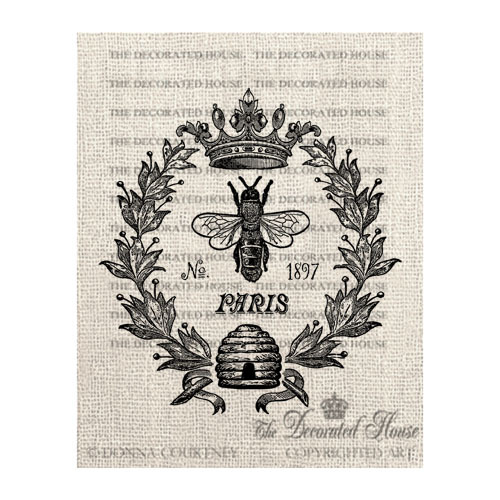 There is a new Queen Bee Digital Download in the shop. Thanks for stopping by. Hope you are having a great weekend!